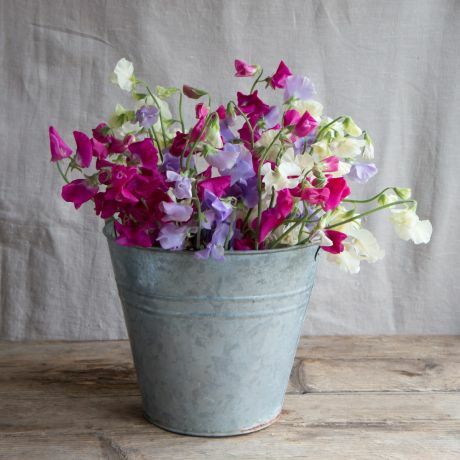 We grow our very own sweet pea flowers on our farm in Chichester, West Sussex. 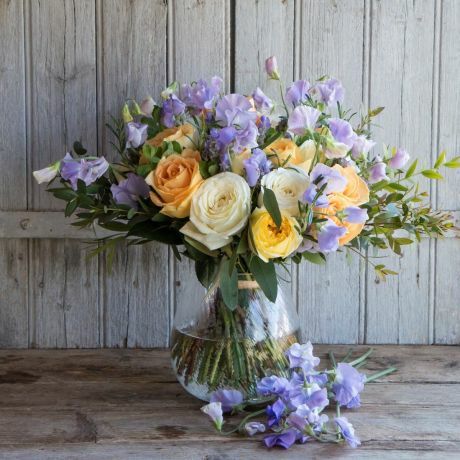 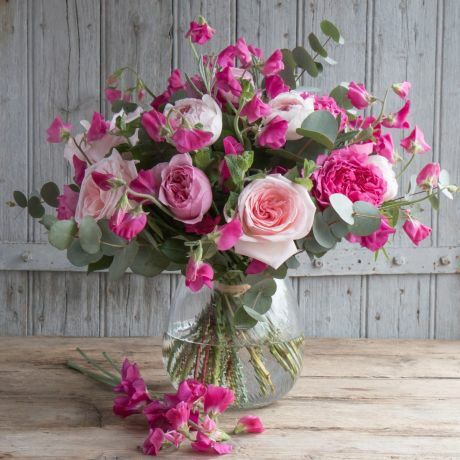 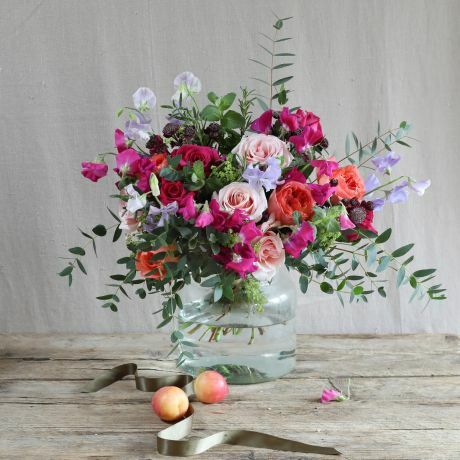 These extraordinarily scented flowers have an incredible vase life and our hand-tied sweet pea bouquets make wonderful gifts. 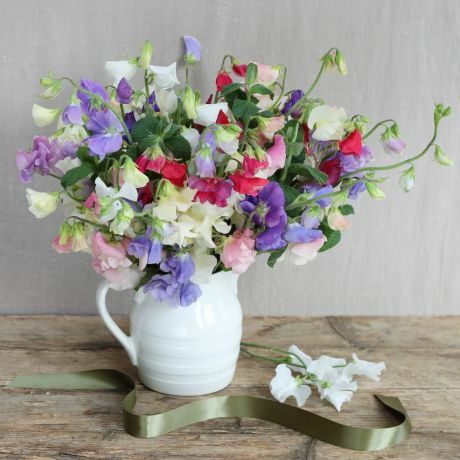 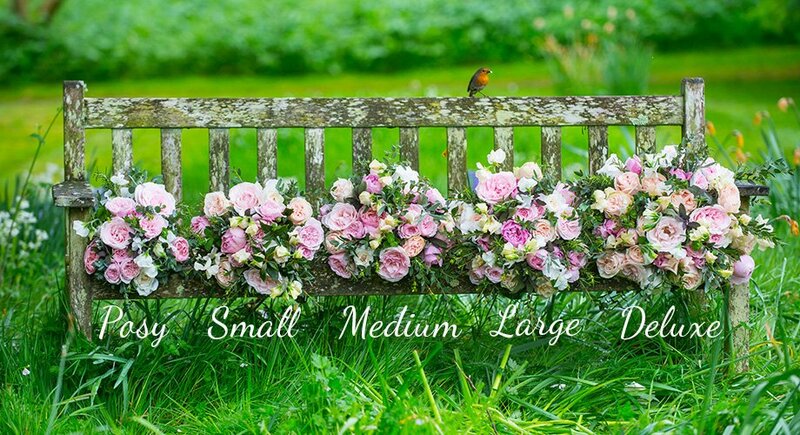 If you're looking for a quintessentially English bouquet, look no further.